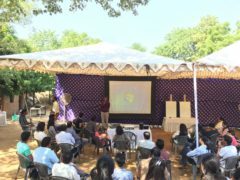 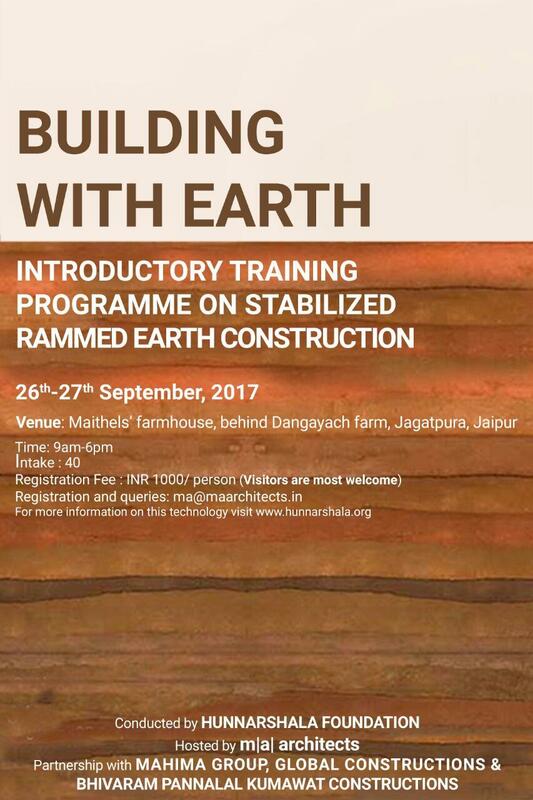 Hunarshala was a collaboration with master artisans, architects and engineers had completed this workshop at Maithel Farm House. 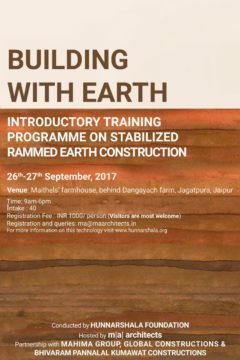 The training course was specifically designed for professionals who can play critical roles in shaping built environment of our settlements. 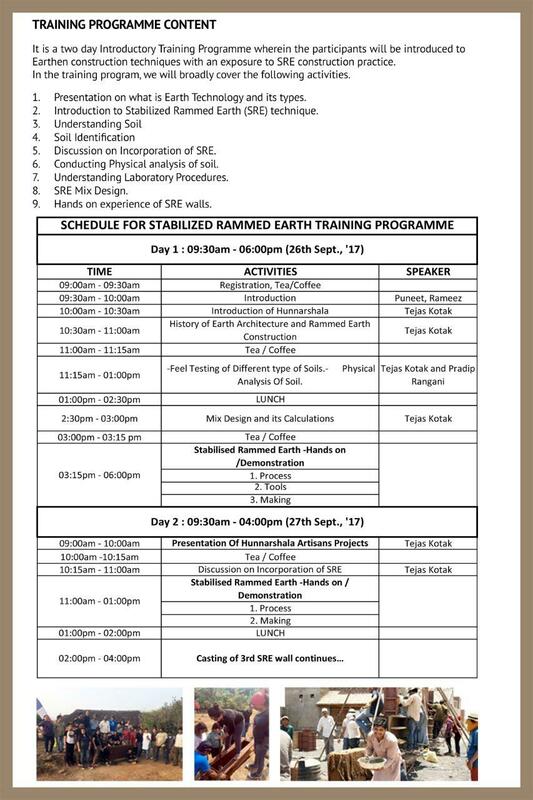 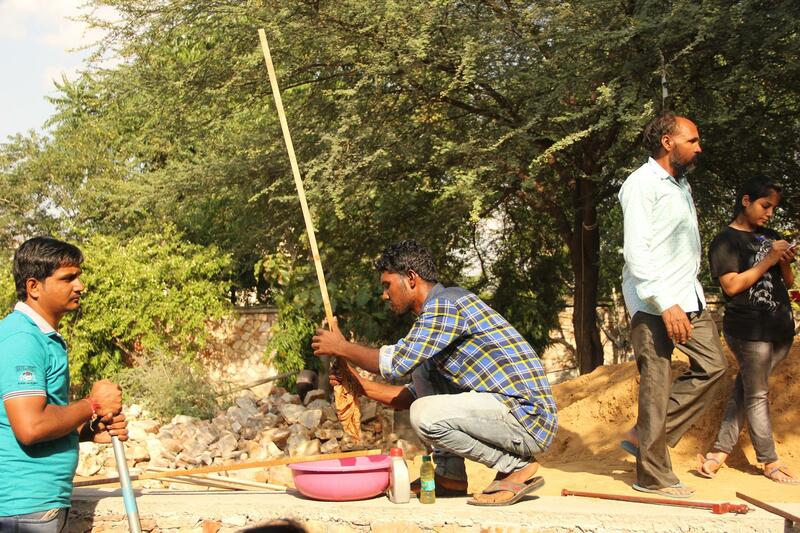 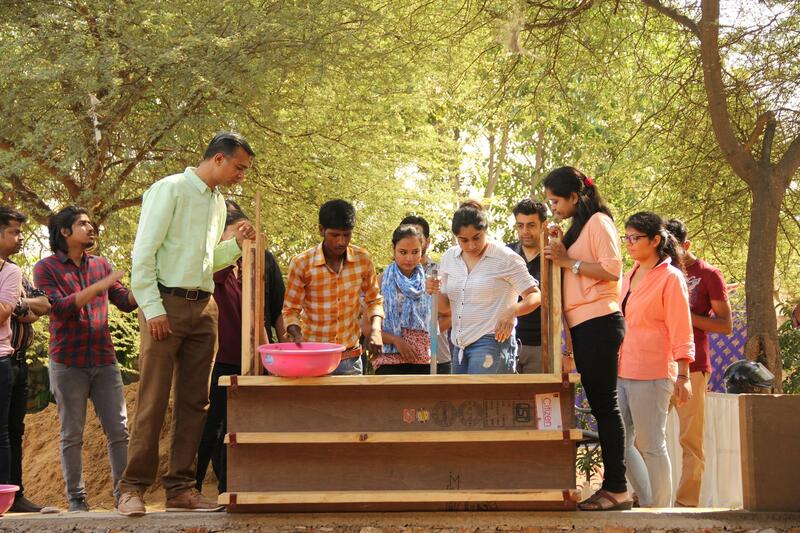 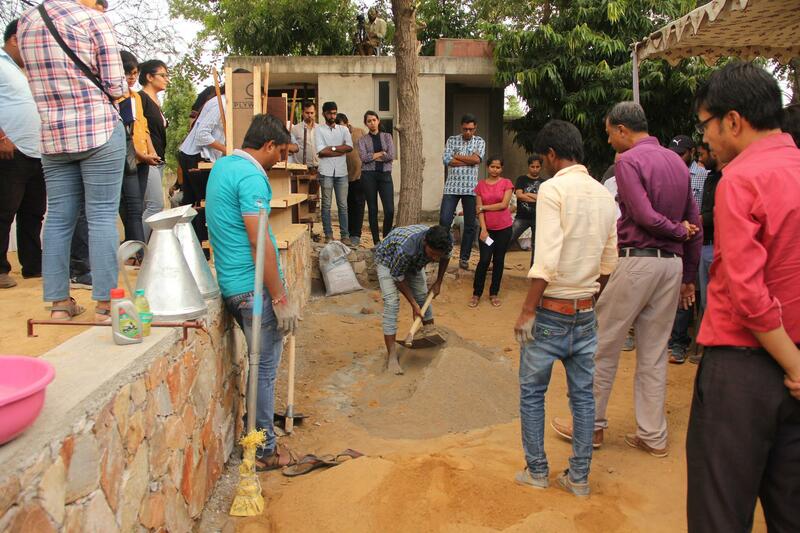 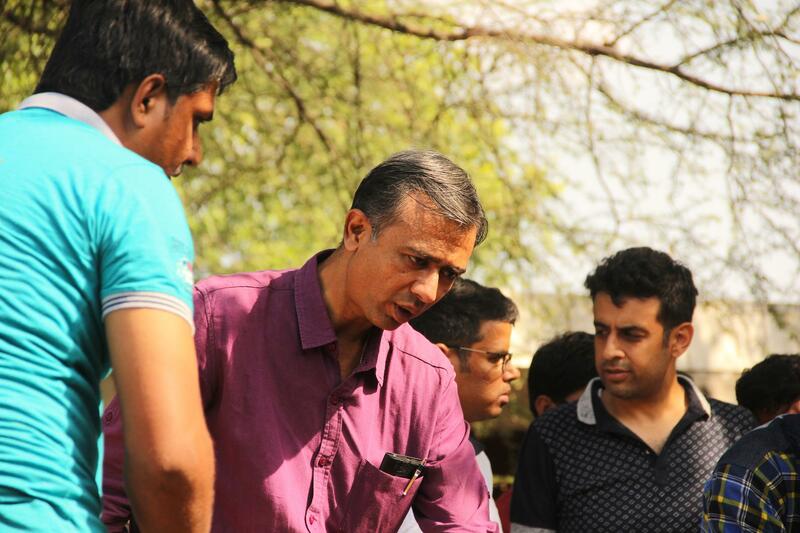 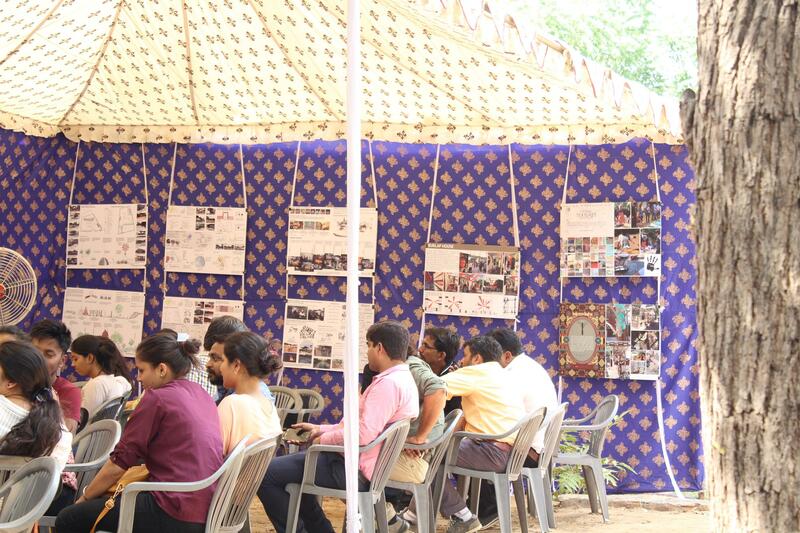 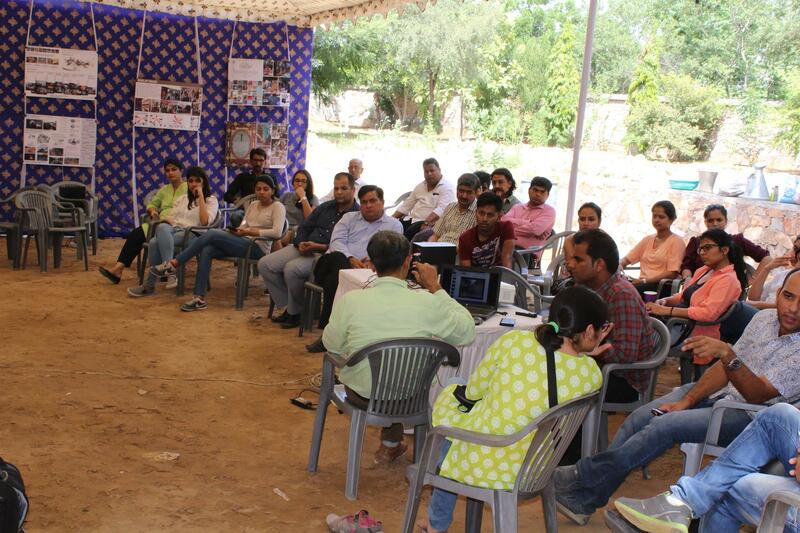 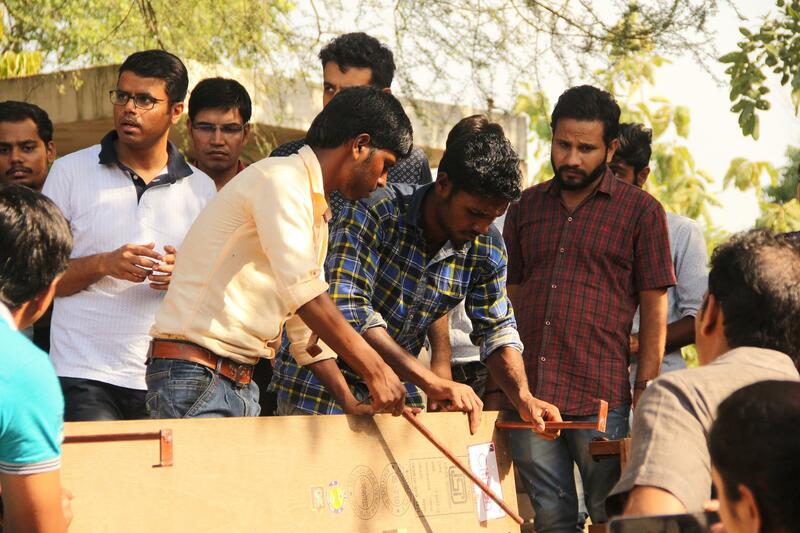 The course familiarized the participants with eco-logic and economics of using rammed earth technology. The course had emphasized on developing understanding of materials, tools, and construction methodology and design principles. 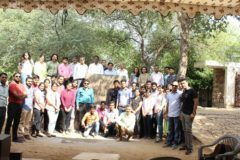 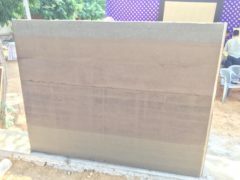 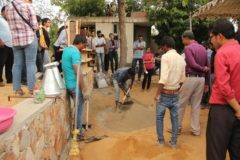 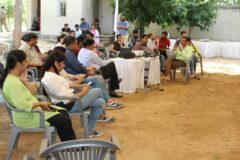 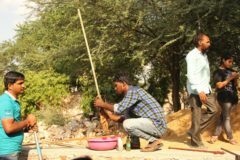 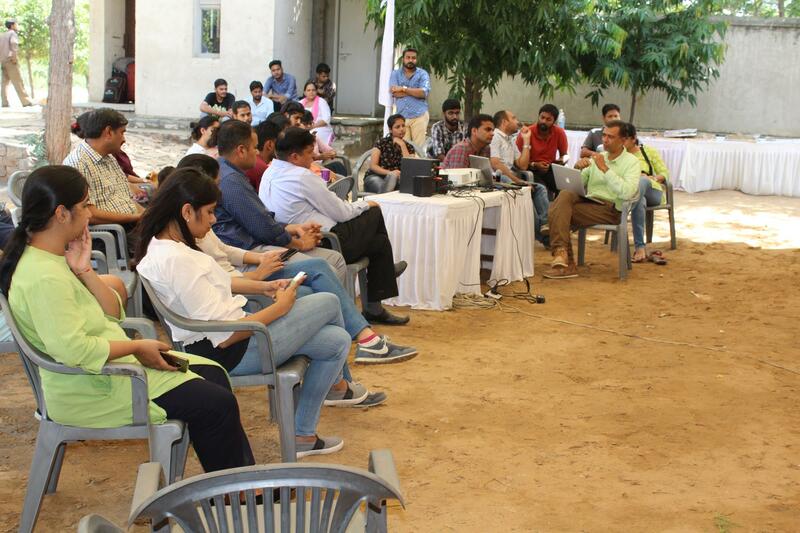 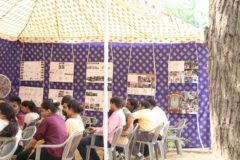 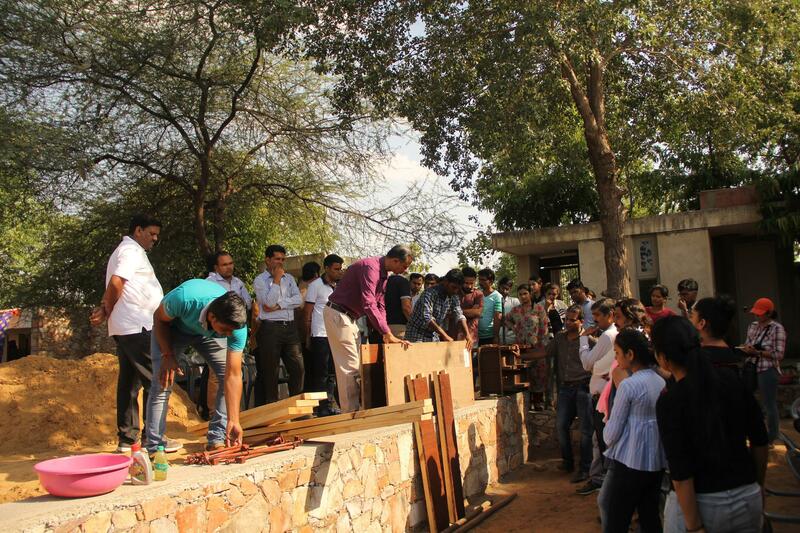 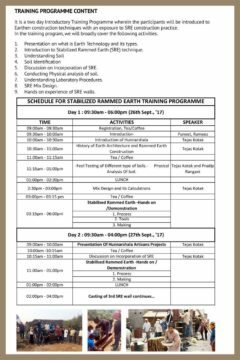 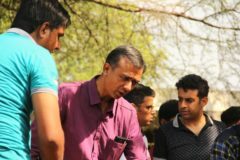 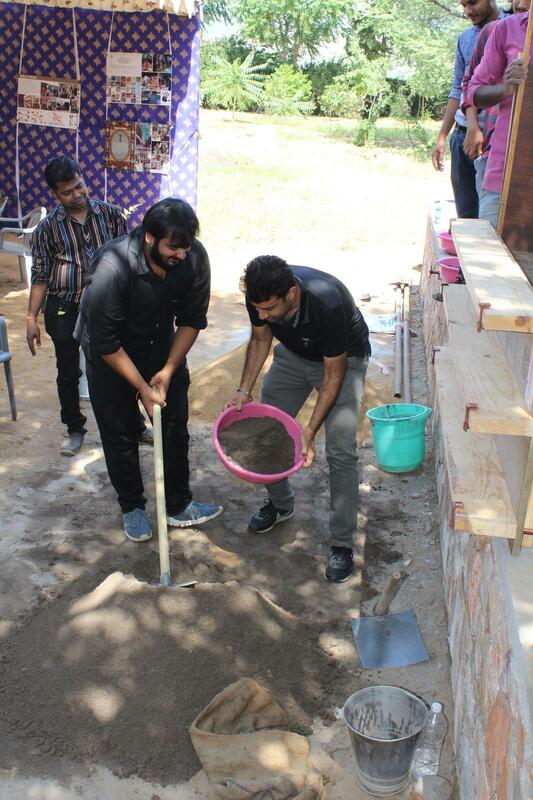 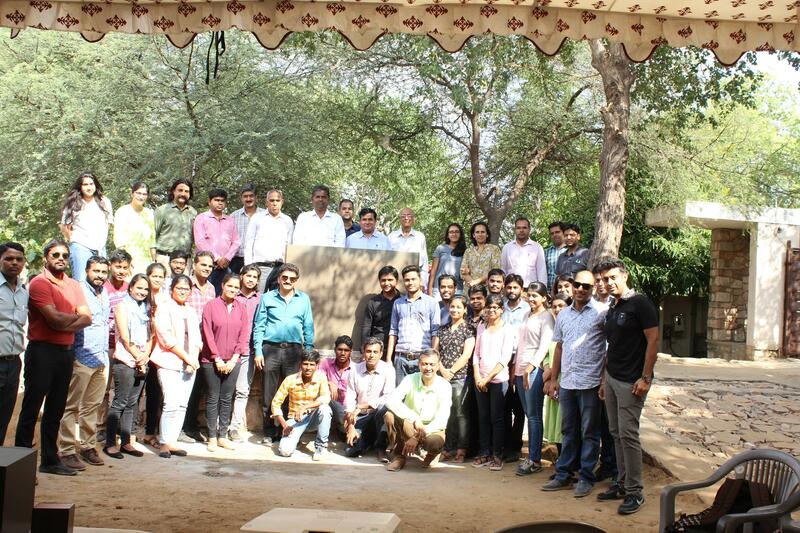 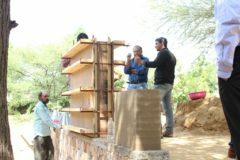 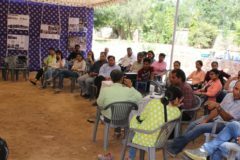 Also enable students and young professionals to address the challenge of designing and building using Rammed Earth.The main objectives for organizing this workshop was to enhance the knowledge, skills and attitudes of participants to practice consciously and sensitively within their socio-cultural environment. 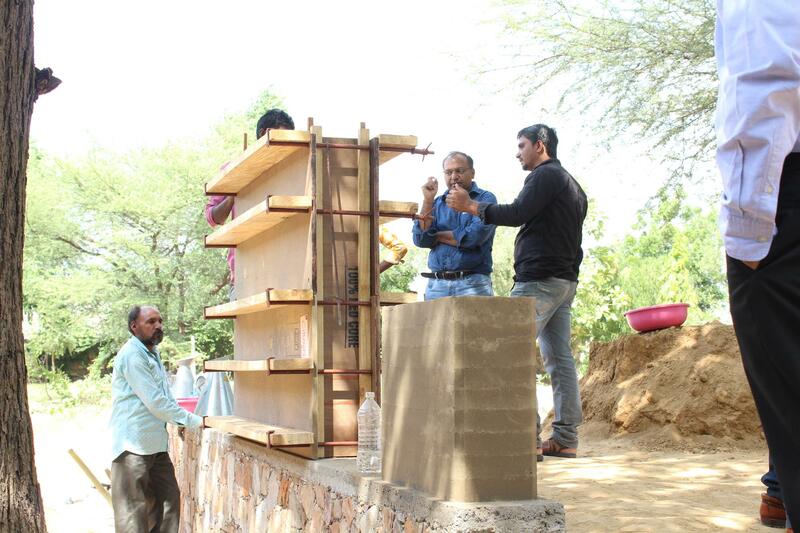 To strengthen community of practitioners of sustainable technologies like rammed earth by promoting collaborations between artisans, architects and engineers.